Future is a popular hip hop star from America whose singles have earned prestigious rankings under Billboard Hot 100 Chart. The 2015 Much Music Video awards winner first came to limelight in 2011 through his record label imprint “Freebandz” and since then there was no looking back for the artist. The star auto-tune rapper has got 3 albums under his name. Nayvadius DeMun Wilburn was born on 20th November, 1983 in Atlanta, Georgia. He got his stage name from “The Dungeon Family” musical collective members. It was Rico Wade, the producer of Dungeon family, who instilled in him to hone up his writing skills and to become a rapper. 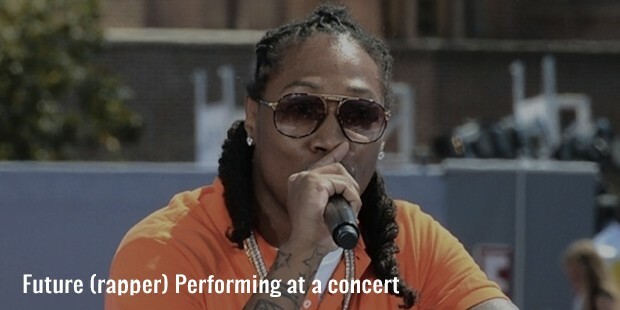 Future went to Columbia High School. 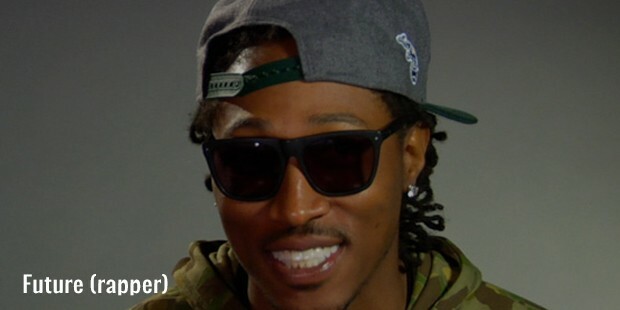 Future started his career in around 2009 with a set of mixtapes that were decently successful. The different mixtapes released by him during 2010-2011 are 1000, True Story and also Dirty Sprite. He partnered with Gucci Mane on the collaborative album of ‘Free Bricks’. The ‘Racks’ by YC was also written by him. 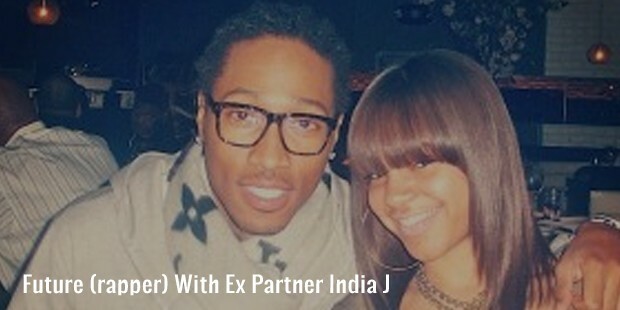 In 2011, he signed a big deal with Epic Records & A1 Recordings of American rapper star Rocko. It was a major turning point of his career which helped him to establish his record label imprint “Freebandz”. His next mixtape was ‘Streetz Calling’. In January 2012 yet another mixtape ‘Astronaut Status’ was released. 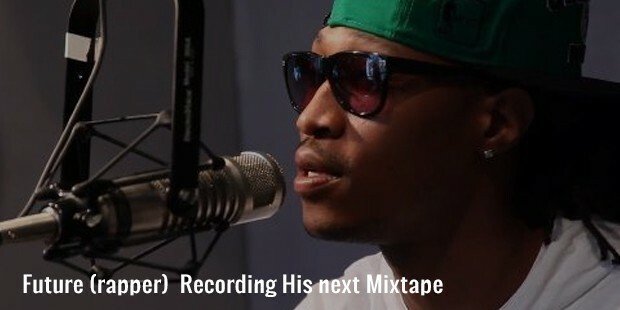 In early quarter of 2012, Future was chosen for the freshmen list of the annual XXL and the very year his maiden album Pluto was launched in April. The album garnered positive reviews from several quarters & all its 5 singles fetched rankings on US Billboard Hot 100 roster. The album had Tony Montana & Magic remixes – in fact, Magic was Future’s 1st single to get to Billboard Hot 100. 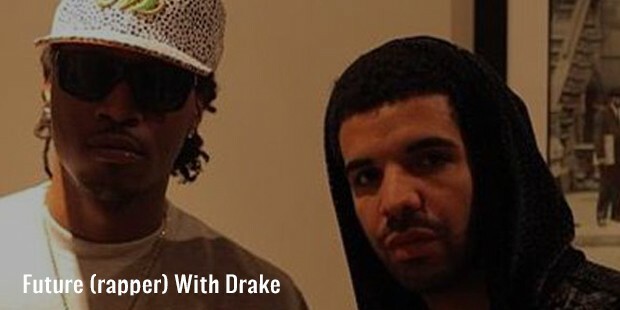 The album featured Drake, T.I., Snoop Dog, R. Kelly & Trae Tha Truth. 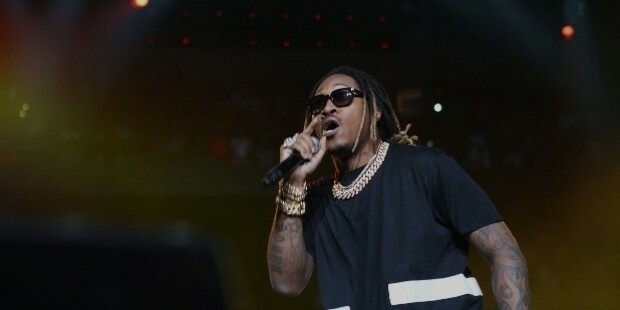 In the month of October, Future was featured in Pusha T’s single Pain. In 2013 his mixtape F.B.G: The Movie got released featuring different artists under Freebandz like Young Scooter, Casino, Slice9, Maceo & Mexico Rann. It was platinum certified for commanding 250,000+ download on DatPiff. ‘His 2nd album Honest (previously Future Hendrix) was released on 22nd April, 2014. However, the lead single from the album “Karate Chop” was premiered in 2013 January. Its official remix featured Lil Wayne. Future’s 3rd album DS2 got released on 16th of July 2015. On 20th September 2015, Future came up with his latest mixtape “What a time to be alive” with Drake. The most important highlight of Future’s career is surely the release of DS2, this 3rd album that brought him his very first Billboard 200 #1 ranking. 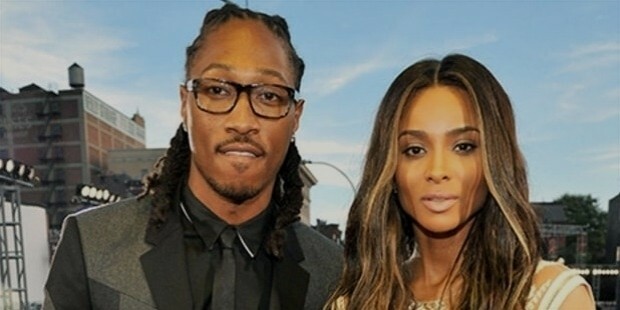 Future is a father to four children with four separate women namely Jessica Smith, Brittni Mealy, India J and Ciara, the singer.Future is popular for using Auto –Tune for his songs which he says offers a gritty quality to his voice and has inspired many aspiring inspiring rappers to do it the “Future” way. 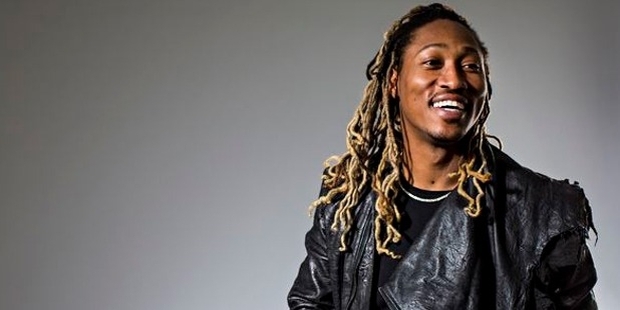 Future has been awarded with 2014 BET Hip Hop Awards in Best Club Banger category. He has also won 2015 Much Music Video Awards.